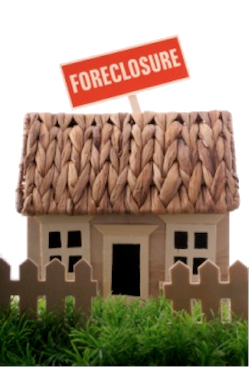 Starting as early as 2006, innocent homeowners scrambled to find ways to save their home, blindly trusting and paying down thousands of dollars, to anyone who promised to save their American Dream from foreclosure. Now-a-days, it is hard for any homeowner to know where to turn or whom to trust—including attorneys or banks! It appears the recession has brought out the worst in mankind. As with everything in life, there are many hard-working people who can be trusted—individuals who put their client’s needs ahead of their pocket-books. Ms. Garrett’s goal is to be the “safe place” that homeowners turn to for answers to their questions regarding their distressed properties, the goal of which is to help the homeowner make an informed decision regarding their situation.